Is not food the second best thing in the world? If you’re sure it’s the first, let me remind you there is something called eating it too. Delicacies from around the world are bliss, and made by the craftiest hand of the best chefs from around the world, they are nothing short of ecstasy. When we talk of food, who we often miss out on giving credit to are the chefs who prepare the delicacies that suffice to be able to give culinary orgasms to people from around the world. Do you know who baked the Banoffee pie you relished at Victoria Jungfrau? Never taken the pain to thank the chef. Have you? Here are the 10 best chefs from around the world who satiate your tummies with delicacies and seldom get appreciated for it. They cook better than mom does (that might be too far-fetched). But then, you should know of the 10 chefs in the world you would never go hungry with- or those you must avoid when on a diet. 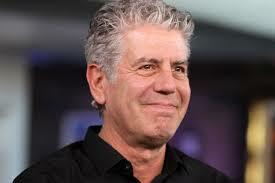 So to start with the city that serves the most number of international cuisines in the World, Brasserie Les Halles in New York has a blessing as their executive chef in the form of Anthony Bourdain. 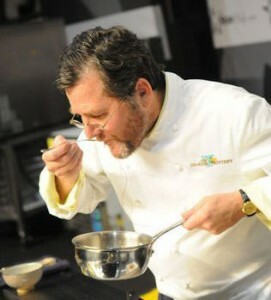 This American man is not only a chef but also a writer of fiction and non-fiction. Alright so I can say only creative people make good chefs. How I wish ‘all creative people made good chefs and I was creative too.’ Bourdain started 2 decades back as a dishwasher and his progress to be a line cook, a sous chef and finally a chef was gradual. The writer of the book “Kitchen confidential: Adventures in the Culinary Underbelly”, this man has a passion for food. From hosting cookery shows to having his own blog- he’s explored every milestone food might ever reach and so he is one of the best in the world. Heston Marc Blumenthal, the English chef has to his credit the advocacy of importance of scientific understanding in cooking. Quite some efforts were required for his to establish his presence as a celebrity chef and owner of several restaurants. 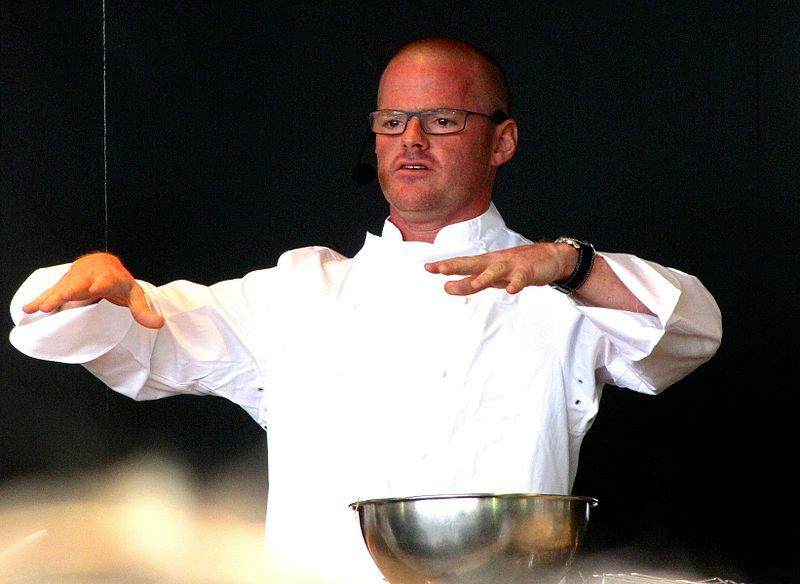 The Fat Duck is one of his most famous restaurants which earned him not just 3 Michelin stars (Just? They can never be JUST 3 Michelin stars) but also was voted as one of the best in the World’s 50 best restaurants in 2006. If for nothing else, he deserves to be applauded for his theory of Multi-Sensory Cooking, perhaps the only chef on the list who is as passionate about theory of cooking as he is for food. They say women cook better, the list defied the myth till Julia Child happened. This dynamic lady was responsible for introducing American audiences to French cuisine with her outstanding work in the form of her book “Mastering the Art of French Cooking” and her subsequent television show “The French Chef”. At a time when chefs were little known and diners were more popular than fine dine places, she built a position of her own as an American Chef who pleased the taste-buds of people till her death in 2004. Perhaps the only chef who never associated her passion and love for cooking to commercial aspects alone. This lady sure was a revolution in the history of French cuisine in America. Who said nothing comes to you naturally? Cooking delicious sumptuous dishes did to him. This restaurateur and American chef has no formal training in cooking and it was experience that was his best teacher. He is the owner of the French Laundry in Napa Valley and has received the award for the ‘Best Californian Chef’ in 1997 for his exemplary work as a chef. Having been awarded a three star rating for his restaurants Per se and French Laundry in the inaugural Michelin guide for New York, he has only grown to please the taste buds more with every year. You might want to lay your hands on one of his cookbooks. Don’t you? 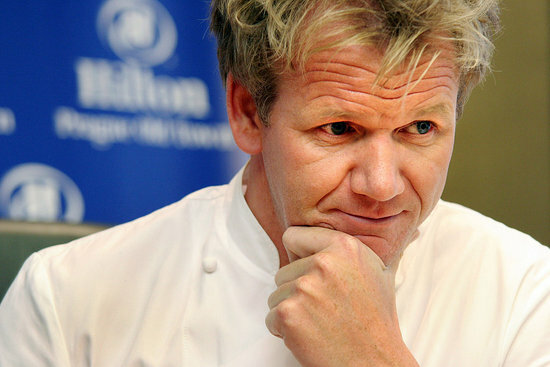 Majors in Political Science can make good chefs too, in fact one of the best in the world. Don’t believe me? The founder of the cooking show ‘The Masterchef’, restaurateur, chef and author – Charlie Trotter defied conventions when he discovered his passion for food. Ever since there was no looking back. 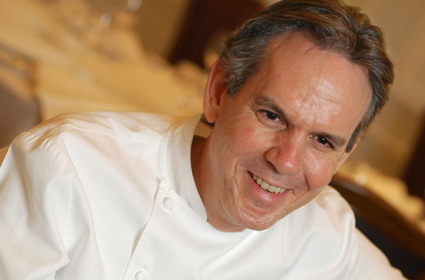 With 14 cook books and 3 management books he is one of the most celebrated authors who are chefs. Associated with Charlie Trotter Culinary Education Organization, this man believes that food is not passion, it is love- and everyone deserves some of it. 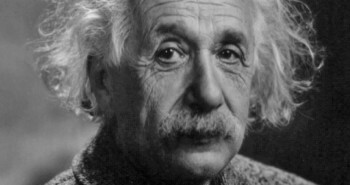 No wonder he was awarded the Humanitarian of the Year by IACP in 2005. A French- Portuguese- American Restaurateur with many restaurants in the U.S., Emeril Lagasse has world influence not just in his bloodline but also his cuisine. This multitasked has been a recipient of the James Beard award and is best celebrated for his Creole and Cajun Cooking style. And who said chefs aren’t well paid. 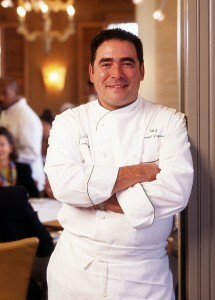 Emeril Lagasse’s food earns approximately $150 million a year. That is huge but chefs still don’t earn. Do they? If in France, eat like the French and you’d never want to eat otherwise ever again. And if you had the chance to eat the preparation of The Father of Culinary Art in France- Paul Bucose, you’d rather not eat any other French preparation again only to savour the taste imparted to the delicacies by the legend. 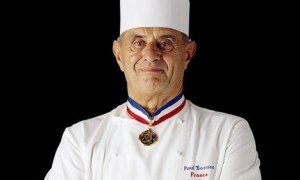 An ambassador of French Cuisine, he was one of the most popular names associated with Nouvelle Cuisine. He was not just the king of culinary but also a king maker of sorts for he trained his students to become top chefs around the world. With the Chef of the Century and Leadership awards adorning his name, this legend will best be remembered by the food he served and the taste buds that savour the taste till date. This Austrian Chef likes to play it mystical and thus you can’t really be sure of which cuisine are you eating by the taste of it. Wolfgang Puck evolved how American Cooking happened by incorporating elements of French, Asian and Californian techniques and also other high quality ingredients from cuisines around the world. 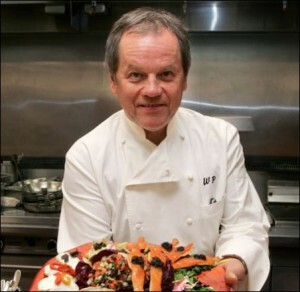 Trained from childhood by cooking with his mother, Wolfgang Puck grew to be regarded as the chef who earnt the most in the world. Envious much? Me too. But work as hard as him, be a cookbook writer, restaurateur, businessman and get your restaurant featured as one of the top 40 in the U.S , you’d earn that much too. He was awarded the official caterers for Academy Awards Governor Ball too. Just saying. This British Celebrity Chef has carved his position as the Godfather of Modern Cuisine by making extensive contribution to contemporary International Cuisine. Also the first celebrity chef, White has made a mark by being the youngest to have received 3 Michelin stars by the time he was 33. You know what sets him apart? 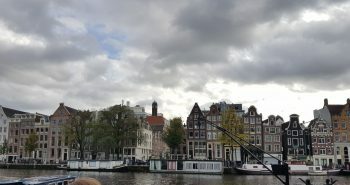 He believed that sharing is how you gain and thus he trained the likes of Gordon Ramsay and Curtis Stone who commend him for his temperament. 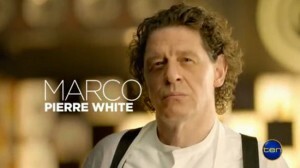 Some admiration there, if only his cuisines had been more accessible. Never mind!